A challenge many veterans face is getting the help they need when returning home, many of which are academic. 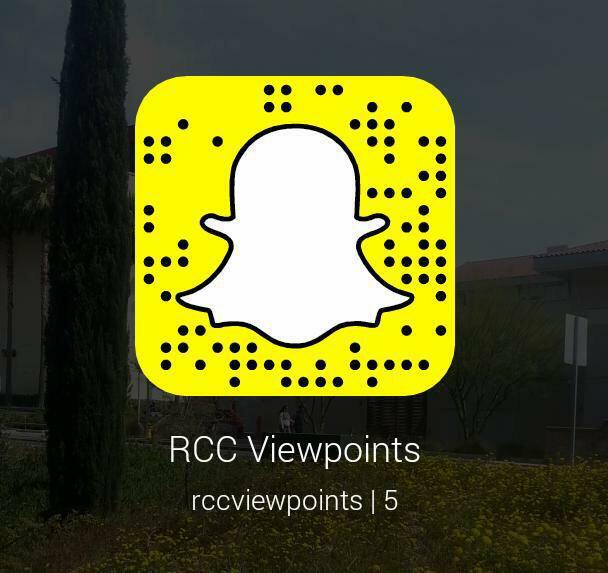 Whether it’s finding a job or deciding which course to enroll in, it is often confusing. 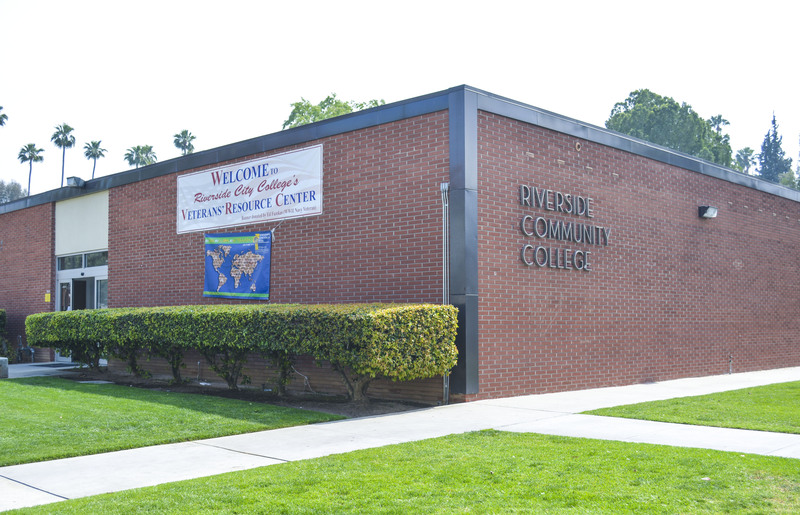 The Veterans’ Resource Center at Riverside City College serves students with the assistance and tools to collect their GI Bill (veteran educational benefits) while helping them adjust to civilian life. The center provides veterans with computers and a space to study with others that are going through the same process. Concerned about costs for his education after graduating high school and uncertain of his plans, Deryke Ramirez, a RCC student, made the decision to join the U.S. Army at the age of 17. While most of his peers were preparing themselves for entering college, Ramirez prepared himself for the grueling training he was to endure with the Army. “I made the decision to join the U.S. Army because they had the job I wanted, the bonus I wanted and overall I wanted to join for the experience,” Ramirez said. His ultimate goal before joining the army was to have a career within the health care field. On returning from basic training at Fort Knox, Ky. He then was stationed in Fort Benning, Ga., where he trained and worked as a crewman on an M1 Abrams Tank. After serving his first term of service, he then transitioned out of active duty into the National Guard as a military police officer, which would give him the opportunity to attend college to pursue a nursing career. Now entering civilian life, Ramirez has found the transition different from what he thought it would be. Going from firing shots for tank gunnery training to sitting in classrooms and studying can be an extreme change of environment for veterans. The military can provide many with a structured foundation and with the funds for schooling and housing. Many veterans are enrolled in colleges across the U.S., using their GI Bill to better their future and advance their careers. Joshua Wilson, a RCC student, joined the military at the age of 23 to get some experience as a medical technician. “I wanted to have the experience of having people’s lives in my hands,” Wilson said. He enjoyed much of his time he had with the military and especially having the opportunity to travel to many places in Europe. When returning home, although having setbacks such as awaiting his GI Bill funding and finding a civilian job that he enjoys, he has persevered and is preparing for the road ahead of him. Many veterans are proud to say they served this country, and have learned many values, discipline and a great skill set from their leaders. They all have their own individual experiences serving in the U.S. Armed Forces, but can relate to the challenges of returning home and continuing with their lives.